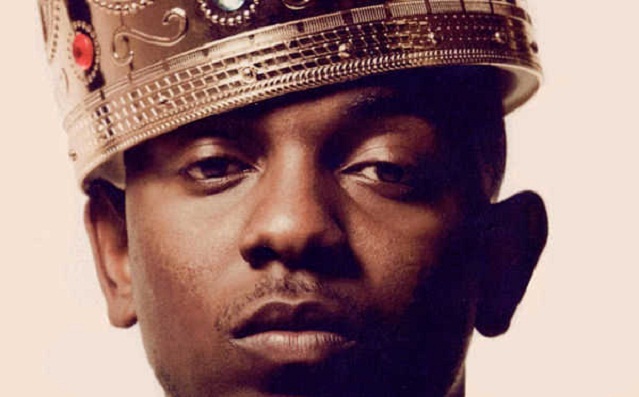 As a sign of things to come, Kendrick Lamar stormed straight into our loop’s #1 taking over Kanye West with ‘King Kunta’, a P-funk infused highlight from his winning new album, currently doing the same in every chart across the globe. Kendrick has deliver a politically charged, musically astonishing work with ‘To Pimp A Butterfly’, the best album we have heard since his former classic ‘Good Kid, M.A.A.d City’ and one that establishes the Compton rapper as the best hip-hop artist in the planet. Kanye is going to need a truly ace new record to be able to match Lamar’s indisputable brilliance. Apart from ‘King Kunta’, Django Django lead the new entries contingent, which also features the latest tracks by Blur; Jill Scott; Sheer Mag; Grimes & Bleachers; Nils Frahm and a catchy new single by Chilean alt pop star Gepe, joining forces with former Peruvian novelty act,Wendy Sulca who seems to be leaving behind her little countryside girl tacky antics and having a go at artist respectability.